Whatever time of year you visit, the Hartland Peninsula is spectacularly beautiful. And winter or summer you'll always get a very warm welcome. All providers offer direct access to the wonderful landscapes. 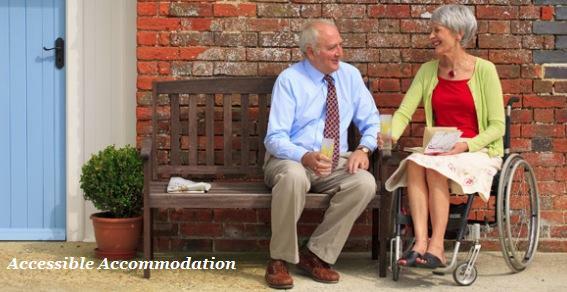 Many have first class facilities with extra services for walkers, pets and families. Browse the lists by clicking below or use the interactive map below right. Converted barns, thatched cottages, restored farmhouses... even properties with luxury spas and private pools. 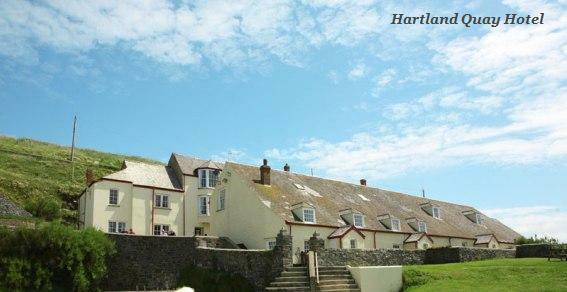 Click here for self-catering accommodation on the Hartland Peninsula. Fantastic surroundings, great service and fabulous breakfasts – but many providers offer even more. Click here to find hotels, inns and B&Bs. 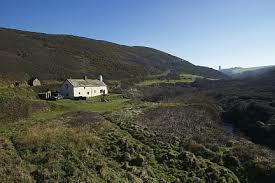 The Hartland Peninsula is a wonderful place to indulge your senses. Find accessible places to stay here. 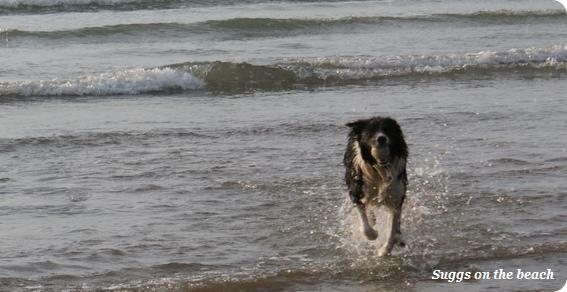 The Hartland Peninsula is a wonderful place to bring your dog. Find places that welcome pets here. Find larger places for groups, weddings and celebrations here. 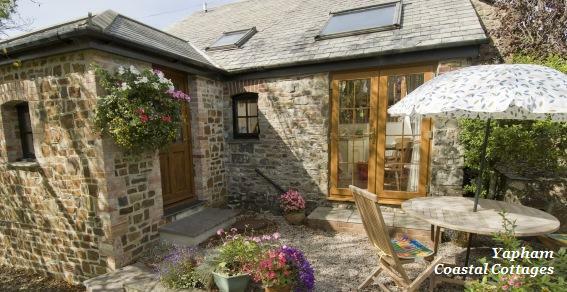 inns and bed & breakfasts click here.